My dad and grandpa purchased the 1963 Falcon that I drive today. My dad and I built the 532ci Big Block Chevy that is in the car today. 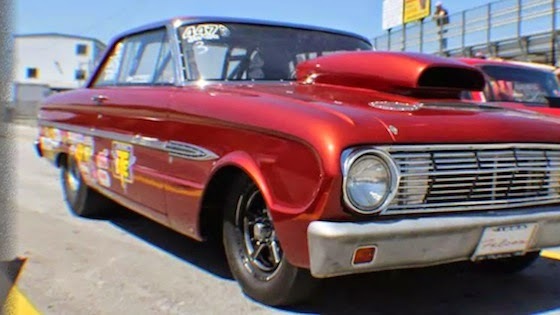 I know it upsets a lot of Ford fans to see the Falcon with a Chevy in it, but it is an impressive combination and works very well. My dad who owns and runs Mr. Wendell’s Transmissions purchased all of the pieces in my 2-speed Powerglide from BTE, and I also run a BTE 9” convertor that Bryan Robinson set up for us. We couldn’t be happier with the products or the service we get out of the transmission and convertor combination. 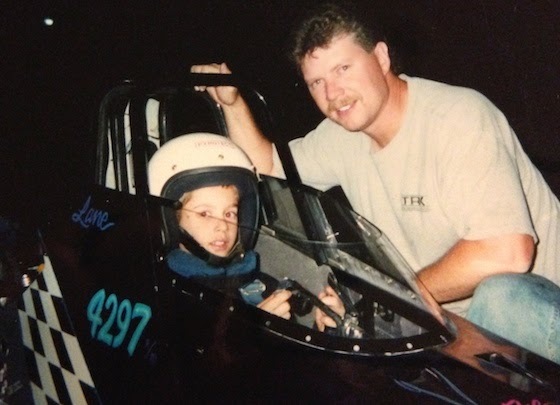 According to dad, BTE is the perfect place to buy parts for the sportsman racer. BTE caters to the sportsman racers with their products, their service and they are always putting on races for the Sportsman competitors like the BTE/Mr. Wendell’s races here locally at the Texas Motorplex, not to mention the Footbrake Challenges that BTE sponsors. There are a lot of racers to look up to, but the one that sticks in my mind is Luke Bogacki. He stands for integrity, hard work and doing things the right way. He is the most respected sportsman driver in the industry today and has brought a lot of racers into the competitive market with his thisisbracketracing.com program. 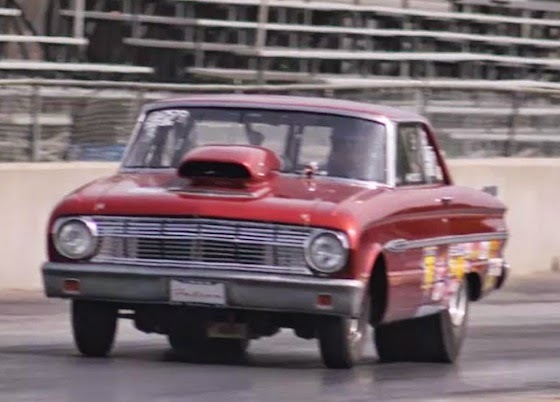 I believe that there would be nothing more exciting than racing a pro-stock car like Jegs Coughlin. I had the pleasure of meeting Mr. Coughlin who let me sit in his car to get a feeling of what it would be like. He’s another racer who I look up to. There really isn’t just a ritual I follow, but my dad and my grandpa have taught me that a good routine is what it takes to succeed.